The REAL rhinos are what our programme is all about. We have selected StopRhinoPoaching.com as our recipient. SRP is a boots-on-the-ground organisation that channels 100% of funds they raise to supply projects on the front lines of poaching with the tools and equipment they need to protect rhinos. 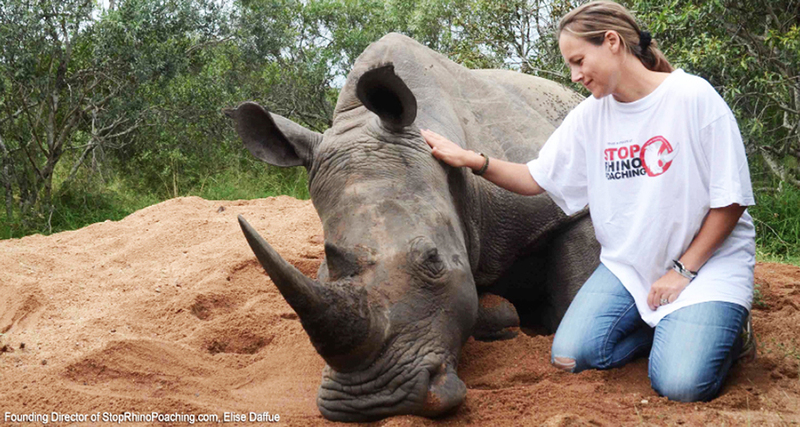 Established in 2010 by Elise Daffue as a response to the escalating rhino crisis in South Africa, StopRhinoPoaching.com is actively involved in the fight against rhino poaching and has a national footprint for strategic funding of security initiatives and ranger support on the frontlines. Elise encourages collaborative projects with individuals and corporates, channelling their funding and support into tangible projects within selected key rhino areas and reserves. Rhino horn is now more valuable per kilo than gold. 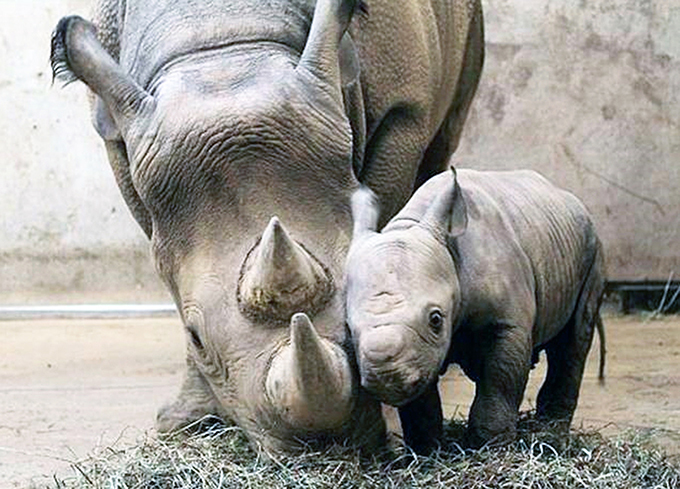 Over fourteen hundred rhinos were killed in 2014. The need for projects to protect them will never end. The tragedy of rhino poaching has been going on for many years with hundreds of millions of rands so far spent on trying to save them. Is there an end in sight? Will we finally find ways to stop the awful slaughter? Given the value of the product, the marketers will not give up easily. Vast profits go to organized crime and to fund terrorism. Persuading international anti-trafficking, anti-terrorism organizations to get involved is high on the agenda. 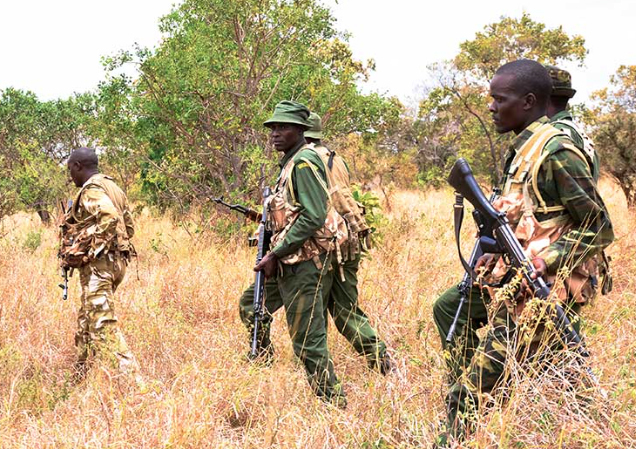 Under-equipped, under-funded rangers are currently doing the job. 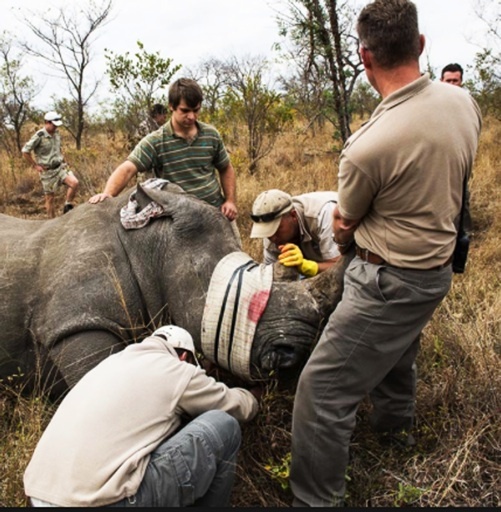 Working with StopRhinoPoaching enables funds raised at the Auctions to be channelled to supply projects with the equipment or services they need to effectively challenge the poachers and to help stop the slaughter. Perhaps we will educate the customers in the Far Eastern countries who buy the horn about the fallacy of its medicinal properties. Famous celebrities are being recruited as advocates to persuade people not to buy horn. Thousands of smart, dedicated people are devoting their lives to finding solutions. Plans to educate local communities and make it financially worthwhile for them to have a vested interest in saving the rhinos rather than helping to kill them, appear to be working. One day it will be safe once more for these fabulous animals to roam freely in the African bush. We must never give up on our rhinos. 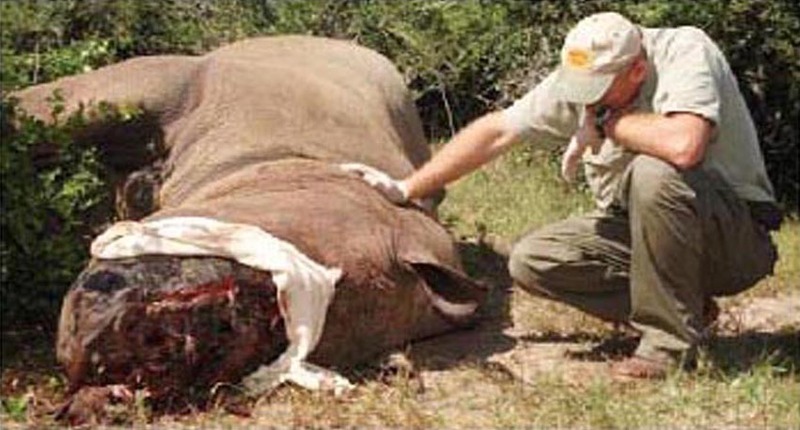 Over 5000 known rhino have been poached in South Africa in the last 8 years. There are only some 18,900 white and 2,040 black rhinos left which is home to 74% of Africa's remaining Rhino population.